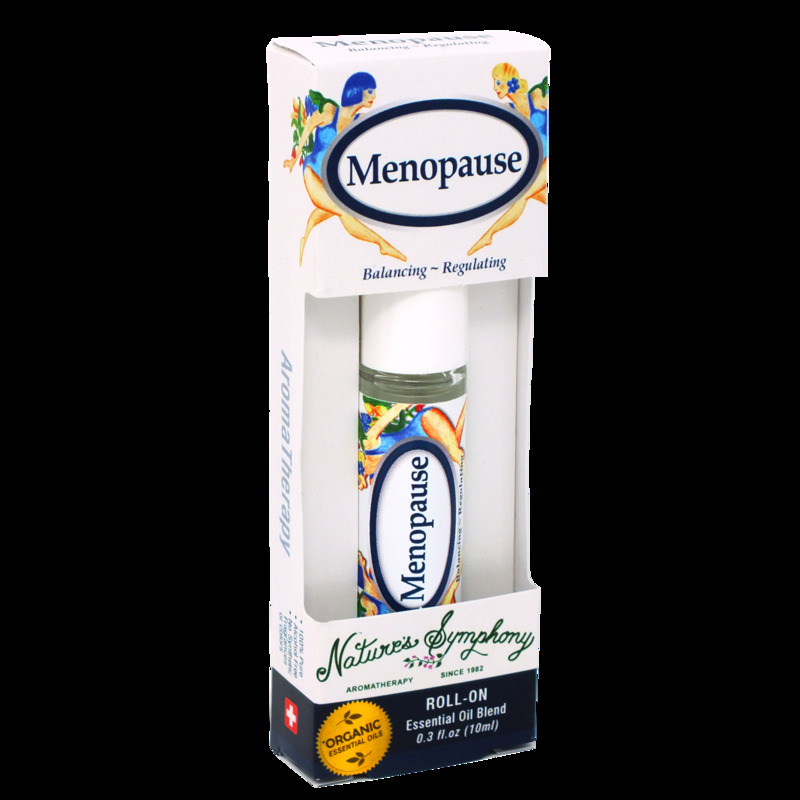 This blend was formulated to help ease the discomfort of hot flashes and symptoms of menopause. Geranium is used for its relaxing, harmonizing and balancing effect. To use: Inhale and apply on lower abdomen, inner thighs, and lower back. Gently roll onto pulse points as desired. Avoid eye area. For external use only. Ingredients: Fractionated coconut oil (Cocus nucifera), with Organic/wildcrafted essential oils of geranium (pelargonium graveolens), clary sage (salvia sclarea), lemon (citrus limonum), sage (salvia officinalis).